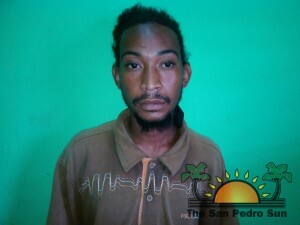 Police on Ambergris Caye arrested and charged a man for the crime of drug trafficking. He is 27-year-old Justin Banner, a Belizean laborer and resident of a DFC area of San Pedro Town. According to San Pedro Police, sometime around 11AM on Friday September 13th, they visited an apartment in the San Mateo area of San Pedro Town. At the time, police found Banner at the apartment and informed him that a search would be conducted. 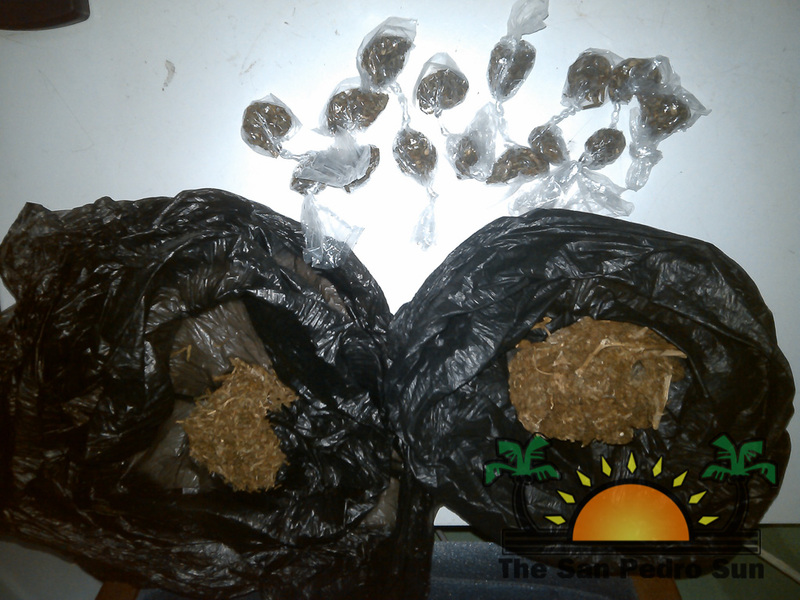 During the search, police found a black plastic bag under the bed in one of the rooms the bag contained a quantity of substance suspected to be cannabis. Banner was escorted to the San Pedro Police Station where the substance was examined and found to be 67.1 grams of cannabis. As a result, Justin Banner was officially arrested and charged for one count of drug trafficking. Justin Banner was the formally taken to the San Pedro Magistrate Court where he was arraigned on a single charge of drug trafficking. He pleaded not guilty to the charge, and was granted and met bail in the sum of $3,500. He is scheduled to reappear in court on October 24th.